Credit scores have a significant impact on your life. When you have low credit scores, qualifying for a loan can prove difficult or impossible. That means you may lack the ability to purchase a new car, or you may not have the chance to purchase a home for your family. Yet the broken road does have an end in sight, and a secured credit card such as the one formerly offered by Orchard Bank (and now offered through Capital One) can help you begin to reestablish your credit score and rebuild strong credit. Having bad or no credit is a difficult problem to get out of it because it creates a vicious cycle. When you have bad or no credit, applying for loans is challenging; however, so is applying for a credit card. As a result, you don’t necessarily have the opportunity to build your credit up. If you have bad credit, you can work on paying off your debt. However, when you don’t have any credit at all, you may struggle to find a lender that is willing to work with you. Even though you are currently in this financial struggle, you may keep on applying for traditional credit cards. Chances are, you are going to receive rejections when you have poor credit or no credit at all. When you keep applying for credit card after credit card, you can hurt your credit even more. Although you may want to obtain a certain credit card, that may prove impossible at the current time. Instead, looking into an Orchard Bank secured credit card that is specifically designed for your needs. These cards are created with you in mind. You are probably familiar with the traditional type of credit card where you are given a certain spending limit. Then, you need to pay back that money, and you are charged interest on top of what you have spent. 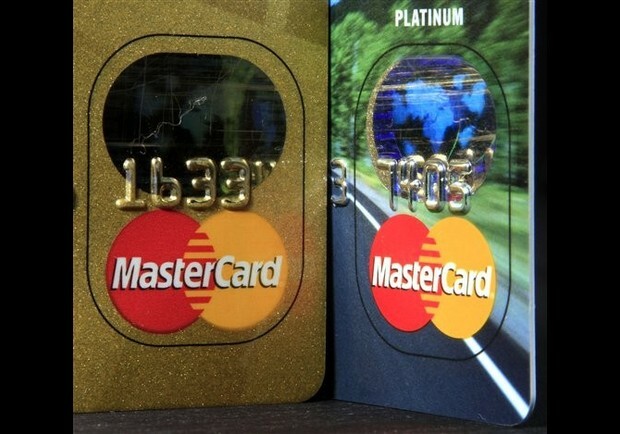 A secured credit card is a little bit different. You put up a certain amount of money as collateral, and then, you can spend that money. The amount that you can spend depends upon that amount of money and how much money that you make. 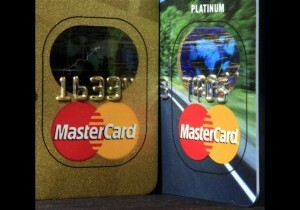 This type of card can help you to build your credit. Credit cards can prove dangerous, but they can also be wonderful tools to build up your credit and to create a better life for yourself. It all depends upon how you use the card. Ensure that you are always making payments on your credit card and that these payments are on time. Failure to pay your bills can just leave you in a worse situation with credit. Also, make sure that you are still paying attention to your other debt; you need to continue to work on paying that off. How long it takes for you to progress on and to build your credit is going to depend upon how aggressively you work toward that goal, but also how poor your credit score is now. Eventually, you may have the ability to move an unsecured card, which will work like the traditional model that you are probably familiar with. When you have this type of card, you really need to make sure that your spending does not get out of control. Otherwise, you could just end up back in the same scenario that you are in now. Once you have brought your credit score up and are in a better position, you do not want to squander your freedom. Do not suddenly start taking all of these various loans out just because you think that you can. Make sure that you choose smart financial decisions, and if you are uncertain, you can always work with a financial professional. When you want to move out of your poor credit state or you want to build credit to begin with, you should check out the Orchard Bank secured credit card program through Capital One.